1StopVis provides fast online printing for both homes and businesses. We offer both digital and offset printing services in Southport. Well-designed and printed products never go out of style. We prove it every day. Printed products deliver a sense of elegance and dignity that sending an email or a digital e-note simply doesn’t convey. We provide creative and well-produced printed products for those people and businesses that want to convey that sense of timeless dignity and elegance. The tactile feel and weight of a quality business card, a well-designed and presented corporate annual report or a colourful wedding invitation that speaks of a union that will last a lifetime, these all convey the type of gravitas we provide each and every day on all the projects and products that we create. We are firm believers that printing will never go out of style. When Johannes Guttenberg invented the printing press, he left us a legacy that will live for as long as humans will. The against-all-odds rebirth in the number and popularity of genuine bookstores is a testament to that fact. People are somehow drawn to the power of print. Posters and billboards are still some of the most effective applications in marketing, while gift card shops are more popular and busier than ever. Artisanal bookbinding and papermaking classes are becoming trendy with millennials, who once swore by everything digital. 1StopVis is a fully Australian owned and operated print specialist. We provide a service that bridges the gap between digital and offset printing. 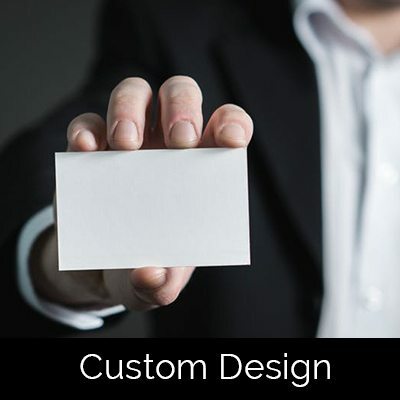 We provide a business card printing service in Southport that creatively streamlines the way a non-designer can successfully involve themselves in the design of their own business card. 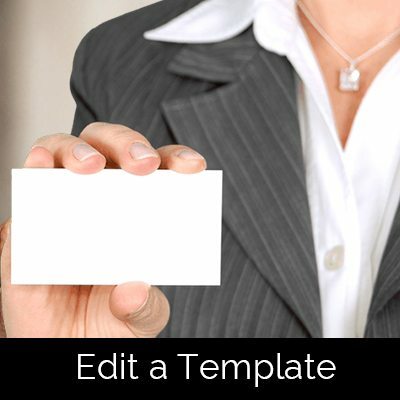 The process allows a customer the choice of uploading a design of their own creation or editing one of the templates we offer. They always have the option of asking for our advice. Then they simply select the print options and place their order. 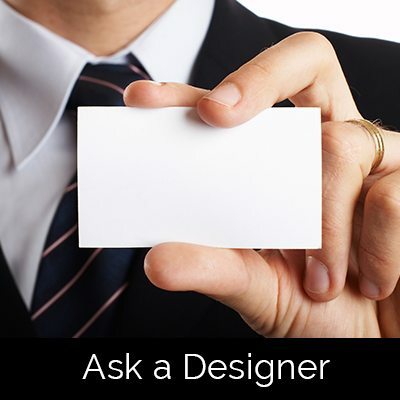 We are always happy to offer our advice on paper weights and styles, colour combinations, fonts, layouts and print effects. We understand that what is second nature to us can be confusing to someone who doesn’t live and breathe the quality printing process like we do. We are also able to offer choices that you may not be aware of. New products and techniques in the printing marketplace that may be just the thing you’re looking for to bring your project to life and really make it stand out among all the others. We want to bring out the best in your printing ideas. We’ll work with you in making qualified recommendations until you are satisfied that you are seeing what you always had pictured in your mind. If you are considering a printing project, but aren’t sure how to move it forward, give us a call or drop us a line. We’ll be happy to talk about it with you and together we can decide how to best make it a reality that you can be proud of. 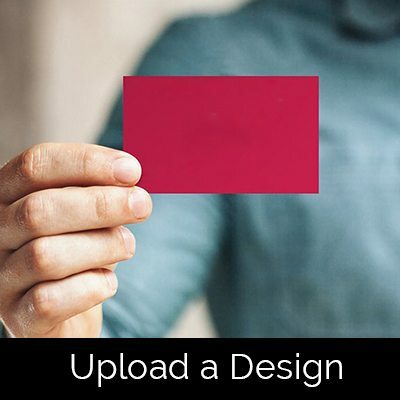 Upload your finished design ready for a print specialist to check. Checkout and complete your order in our secure payment gateway. 1StopVis is a fully Australian owned and operated print specialist. 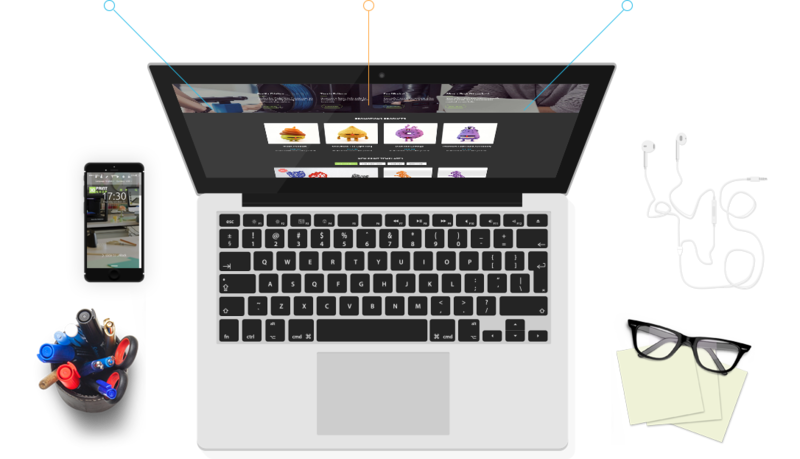 1StopVis provides fast online printing for both homes and businesses. We offer both digital and offset printing.